With GDC now over, Apple’s Tim Cook has taken the stage in California to announce a slew of new services, including a game subscription service, launching 2019. Taking the Netflix approach to entertainment, Apple Arcade is a new game subscription service that will allows players to pay one price for a wide selection of games, that will not feature any ads, and will follow the “All-You-Can-Play” model. Included in the games will be over 100 exclusive titles from creators such as Hironobu Sakaguchi, Ken Wong, Will Wright and dozens more. iOS is already a massive platform for gaming, with over 300,000 titles currently on offer, and allowing players a curated buffet of the best and brightest titles makes a lot of sense. Apple will even be putting money towards development costs for the platform, ensuring the games that hit the service are of a level of quality people have come to expect from the Cupertino. The service is slated to have games from publishers such as Annapurna Interactive, Bossa Studios, Cartoon Network, Finji, Giant Squid, Klei Entertainment, Konami, LEGO, Mistwalker Corporation, SEGA, Snowman, ustwo games. “The App Store is the world’s biggest and most successful game platform. 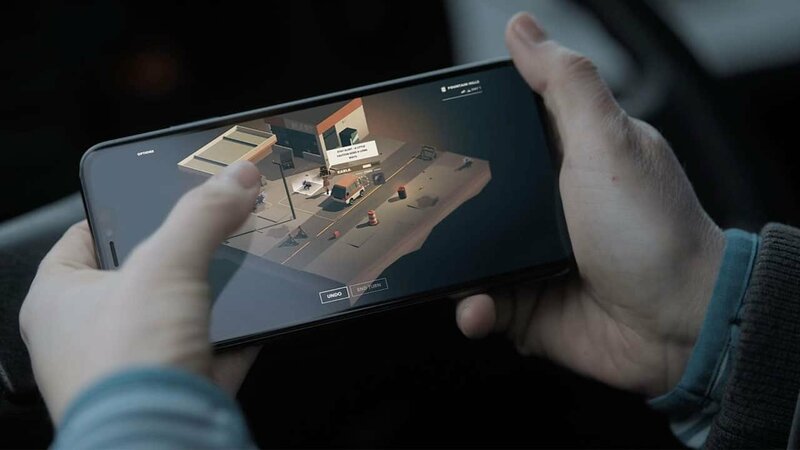 Now we are going to take games even further with Apple Arcade, the first game subscription service for mobile, desktop and the living room,” said Phil Schiller, Apple’s senior vice president of Worldwide Marketing. “We are working with some of the most innovative game developers in the world to create over 100 new and exclusive games to play across iPhone, iPad, Mac and Apple TV. Apple Arcade games will be great for families, respect user privacy and will not have ads or require any additional purchases. We think players of all ages are going to love Apple Arcade. Apple Arcade is slated to launch this fall 2019, in over 150 countries worldwide, and will be accessible from a new tab across the App Store on Mac, iOS and tvOS and will give access for up to six family members per account. there is currently a special website now online for any new developers looking to get involved in this new service.